Street Fighter Creator: "Would like to make Street Fighter V on PS Vita in the future"
"It will be an exclusive for the PS4 and PC. I'd like to make it for the Vita in the future but for now, my focus is for Sony and the PS4". Street Fighter X Tekken was released on PS Vita and was highly praised by our editing staff for its outlandish artistry and crisp graphics. 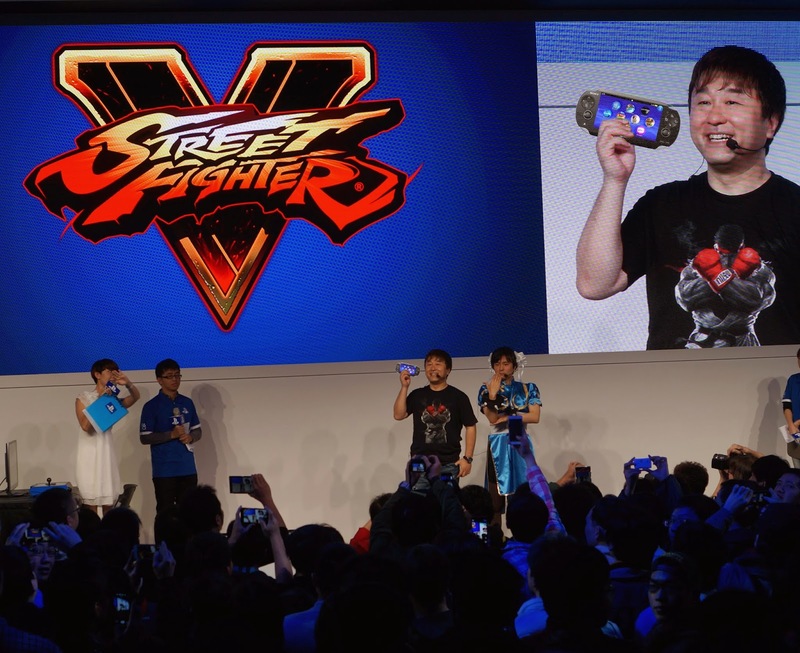 Personally we believe the chances of a simultaneous Street Fighter V release on PS4 and PS Vita is close to impossible however a later "Super Street Fighter V" on PS Vita seems highly probable to us. Let us know what you think of Street Fighter on PS Vita in the comments below!